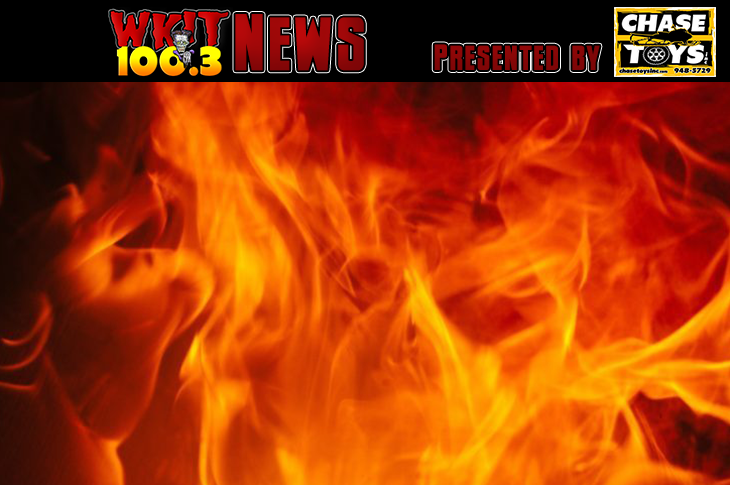 OAKLAND, Maine (AP) — The state fire marshal’s office in Maine says a man died in a camper fire that may have been caused by a propane heater. Investigators in Oakland say they believe the victim is 46-year-old William Halley, who lived alone in the camper. It was parked in a friend’s driveway. The body was taken to the state medical examiner’s office. The fire was reported at about 5:30 p.m. Tuesday by a neighbor.